Seyi primarily advises on project finance and corporate finance transactions but also participates in M&A and capital markets transactions. 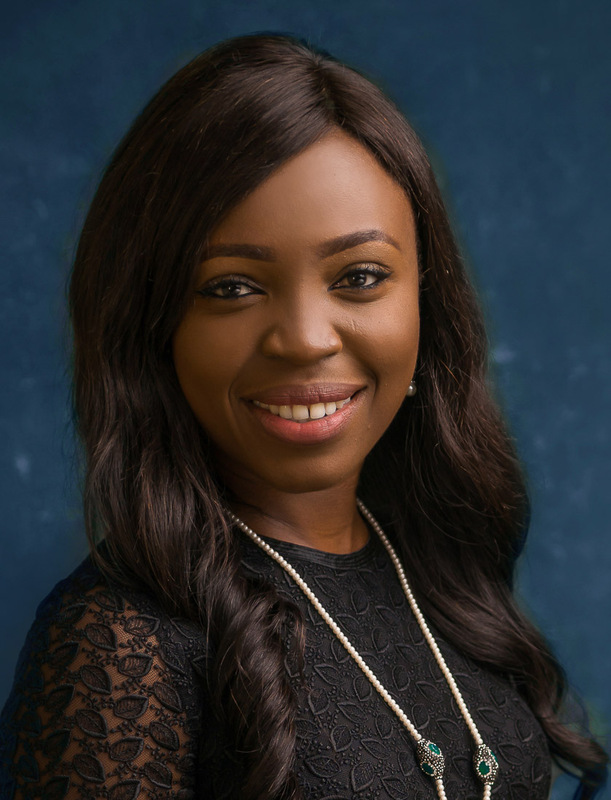 She advises local and international banks and financial institutions on various types of financing transactions covering several sectors, including real estate, telecoms, power, oil and gas, shipping and trade etc. Her emphasis is on secured lending and asset finance and she has advised clients in a number of syndicated lending, refinancing, and debt offering transactions. Her cheerful disposition, excellent communication skills and positive attitude underscore her great personality.